made by a basic module system. 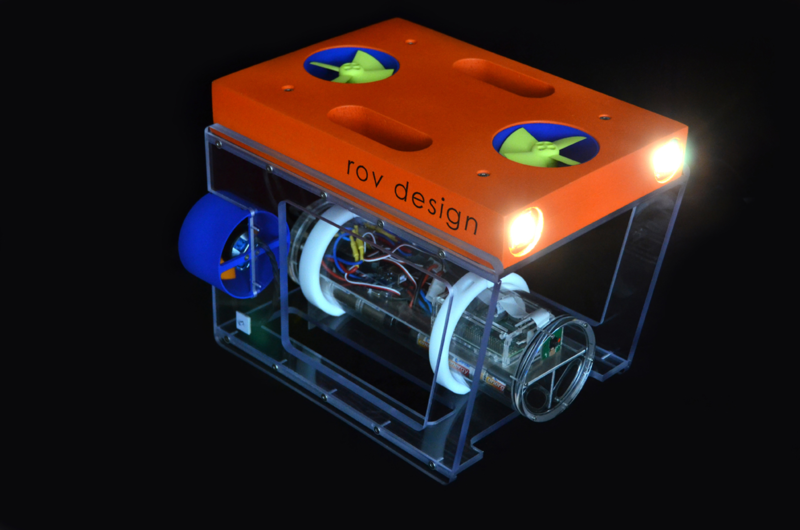 Thanks to a simple modular plug-in system, our ROVs are easily expandable and convertible in their range of functions, i.e. you can act flexibly at any time. In addition, small modular ROVs are not only inexpensive to handle, but can also be handled without extensive prior knowledge.